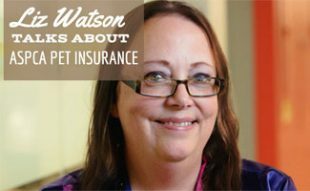 Home > Dog Health > Pet Insurance > Dog Liability Insurance: Afraid Your Dog Will Bite Your Neighbor? Have you ever sat down to think about the liability involved in owning your sweet, friendly dog? You go out of your way to be a good dog owner. You provide a large fenced-in backyard, premium food, regular vet check-ups, daily exercise, and delicious treats. But is that enough responsibility as a dog owner? 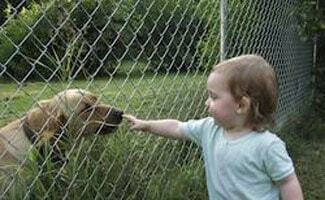 What would happen if one day the neighborhood children decide to visit your dog while you’re away at work? Imagine they decide to “play” with him by poking a stick between the fence pickets repeatedly until your dog has had enough. Then one of them wants to pet him. What if he snaps and bites the child? You’re responsible. As a dog owner you are legally responsible when your pet does something that harms another person. This doesn’t end at biting someone. You could still be held responsible if your dog became too excited and jumped on someone knocking them down and injuring them, or even decided to chase Sally on her bike until he causes an accident. Homeowner’s insurance policies do not always provide protection when it comes to dog liability (or other pets). The truth is some carriers do cover liability as a pet owner and others do not. Some only cover certain breeds and will provide exclusions when it comes to breeds that they have deemed to be vicious. There is no blanket decision industry-wide as to which dogs are or are not covered. The best way to find out is to review your policy in detail. It is possible for two people to have separate policies with the same carrier with differing coverage and exclusions. If you do not yet have a dog, but are considering adding a new family member, it is suggested to contact your agent to find out if your policy would provide dog liability coverage. At the time your policy is written or many times during a regular policy review, you may be asked if you have any pets. If you answer yes, they will ask the exact breed if you have dogs. 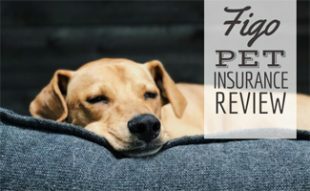 In recent times, breeds such as Pit Bulls, Mastiffs, Rottweilers, German Shepherds and others have been identified by many insurance carriers as being vicious breeds. This being the case, most carriers do not offer dog liability insurance coverage for these breeds. This may be done by including blanket exclusions on the policy for all pets, or it may include coverage for breeds except for those named as excluded on the policy. Watch this video to learn how having a dog might put you at risk for losing your Homeowner’s Insurance. This is a reason that you may need a separate policy for liability insurance on your pet, especially if it is considered a dangerous dog breed. 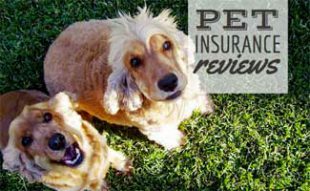 If you find yourself without any dog liability insurance coverage, there are many independent carriers that offer a policy separate from your homeowner’s policy. These policies are available in varying costs with different coverage limits. There are even specialty companies that cater to the owner of a breed that may have otherwise been labeled too vicious to be covered by most markets. 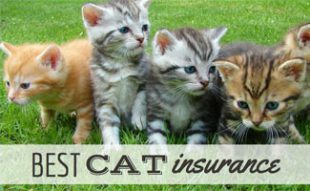 It is suggested that all pet owners carry pet liability coverage to protect you financially. In the event of a claim, the policy will pay out to cover the claim and you will not be hit for out of pocket expenses you may not be prepared to cover. Medical bills can grow very quickly and it is worth the peace of mind to have the proper coverage in place. Why are you considering dog liability insurance? Why should I have to buy insurance to protect people against their lack of common sense?!?!? Hi Kathy and thank you for your comment. It is too bad that we have to spend this extra money to protect ourselves against what may be perceived as other people's lack of common sense. But we much remember that dogs will be dogs and they are often protective of their owners and their homes so accidents may happen and it is better to be safe that sorry in these freak accident situations. Also, not everyone was raised around pets so what is common sense to one person who has always lived with pets may be completely foreign to someone who has never owned a pet at all. Great Info; thanks for the article!